Proven Teaching Methods. Time-Tested Results. 10 Age Levels: Infants - Adults ? Express Order Forms: Yes ? FaithWeaver NOW was developed with the understanding of the cognitive, social, mental, emotional, physical, and—more importantly—spiritual development of students at every age level. Each week as students arrive, they're engaged in age-appropriate activities that help them experience the lesson point in fresh, fun, and meaningful ways. Whether they are studying the Old or New Testament, students use interactive learning in every lesson to take them past head knowledge of the Bible to heart-change and life-change. 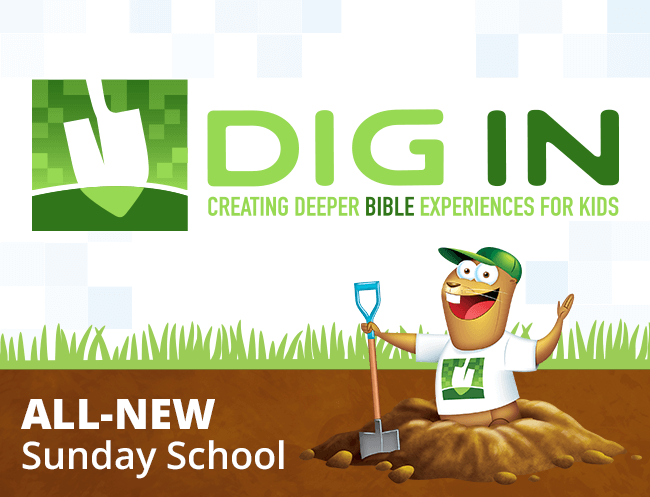 Learners of all ages discover the adventure of applying God's truth to everyday life by doing fun, surprising activities. Take-home resources spark faith conversation with families all week long! 10 age levels (Infants-Adult) so the entire family can study the same Bible passage at the same time. Age-level insights and Bible backgrounds help leaders make a clear Jesus connection for kids. 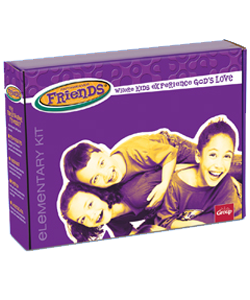 Fun music, cool sound effects, dramatic Bible skits, and more! Take-home pages give parents an easy discussion starter. Colorful student books for Infants through Middle School and Sr. High through Adult include engaging take-home activities each week. PDFs of Teacher Guides and FamilyConnect® with customizable Teacher Guide. Quick electronic access to lesson content for teachers and substitutes. Downloadable files makes it easy to customize and distribute lesson content. You get free access to the Digital Download Center with the purchase of printed Teacher Guides or Teacher Packs. Powerful music, audio dramas and sound effects deepen the emotional impact of lessons for infants through elementary age levels. 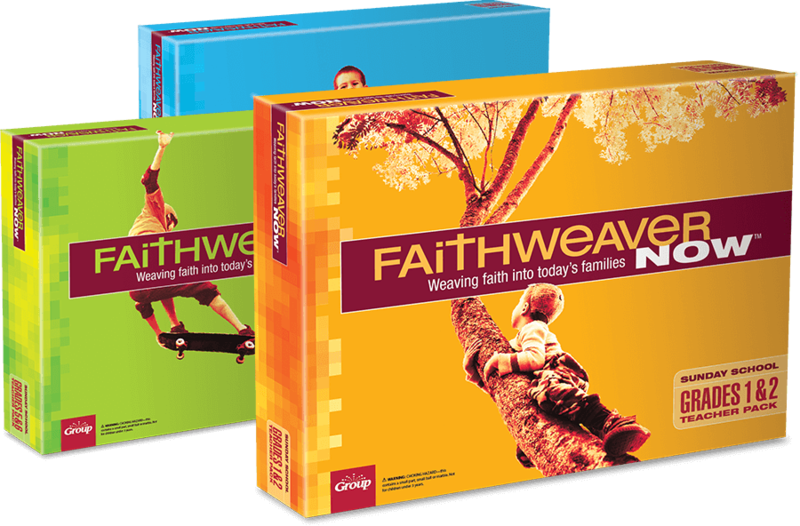 The FaithWeaver NOW Teacher Pack makes it a snap to lead with engaging, age-appropriate lessons. You’ll need one Teacher Pack for each graded classroom. Each Teacher Pack includes a box full of fun, interactive teaching tools, plus one Teacher Guide (with activation code for free digital version) and an audio CD. You'll also need to purchase one Student Book per student (available for Infants through Adult). Additional Teacher Guides and CDs are available. Call 1-800-447-1070 to speak with a consultant. Connecting families to God doesn’t stop with Sunday school. 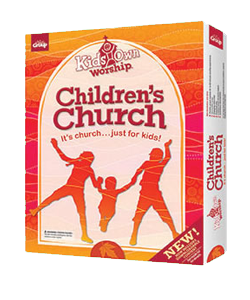 You can provide even more impact when you use FaithWeaver NOW along side Group’s KidsOwn Worship® children’s church and FaithWeaver Friends® outreach program. Both follow the FaithWeaver NOW scope & sequence. 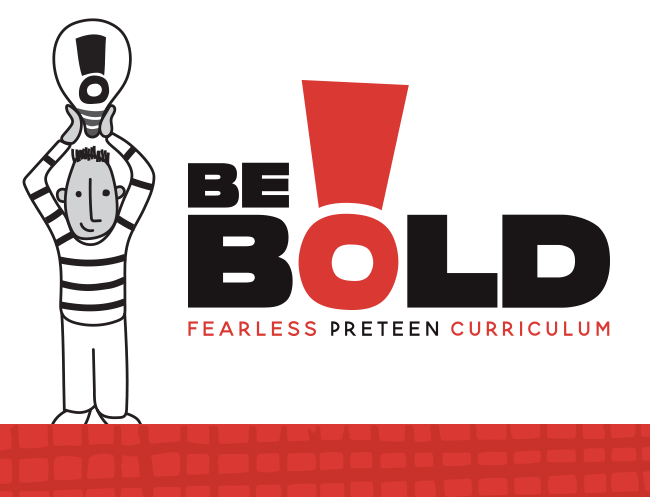 You’ll extend the fun while reinforcing the weekly message in your second hour and midweek program. Kids grow closer to God through outreach and service opportunities during interactive stations! They will apply biblical learning to their lives, keep a faith journal, and build friendship along the way.